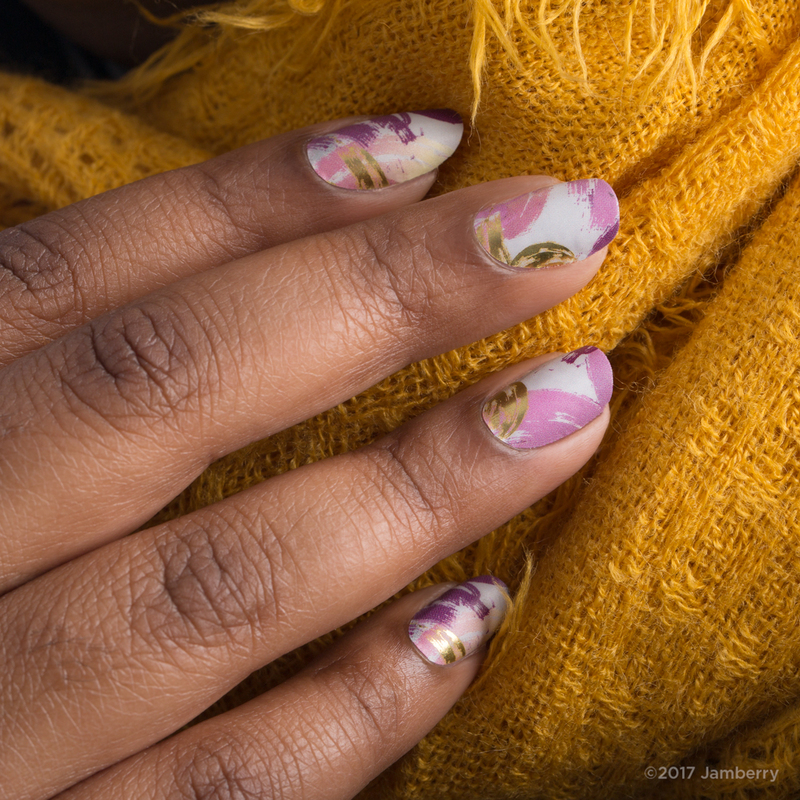 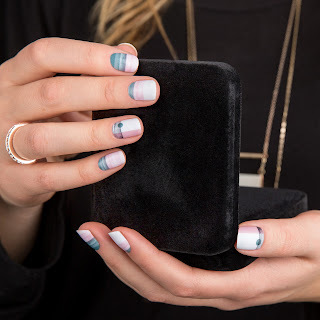 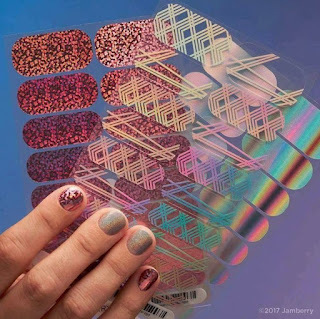 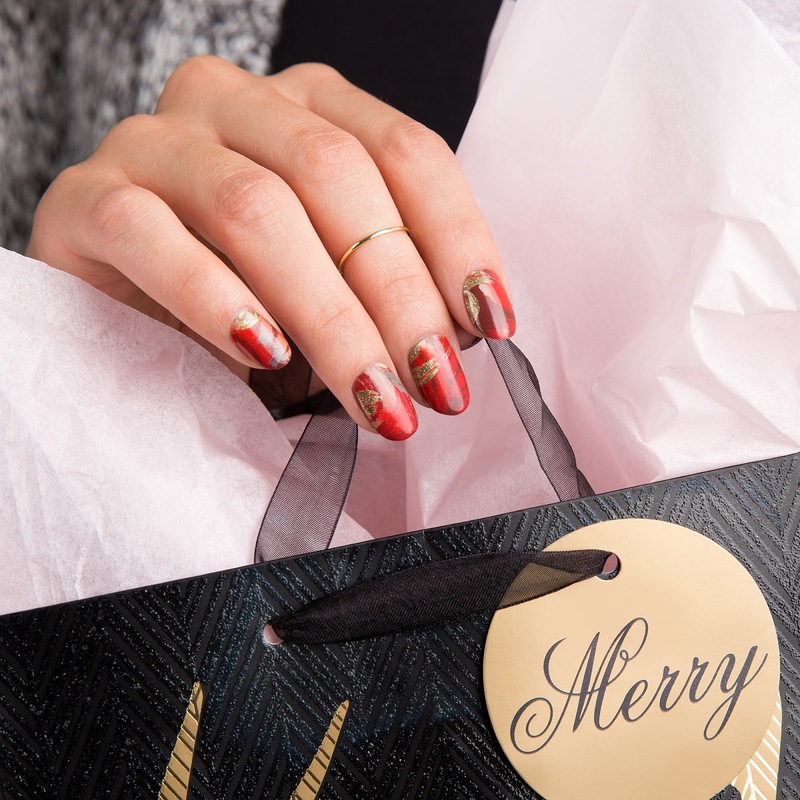 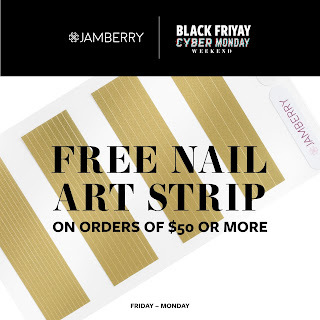 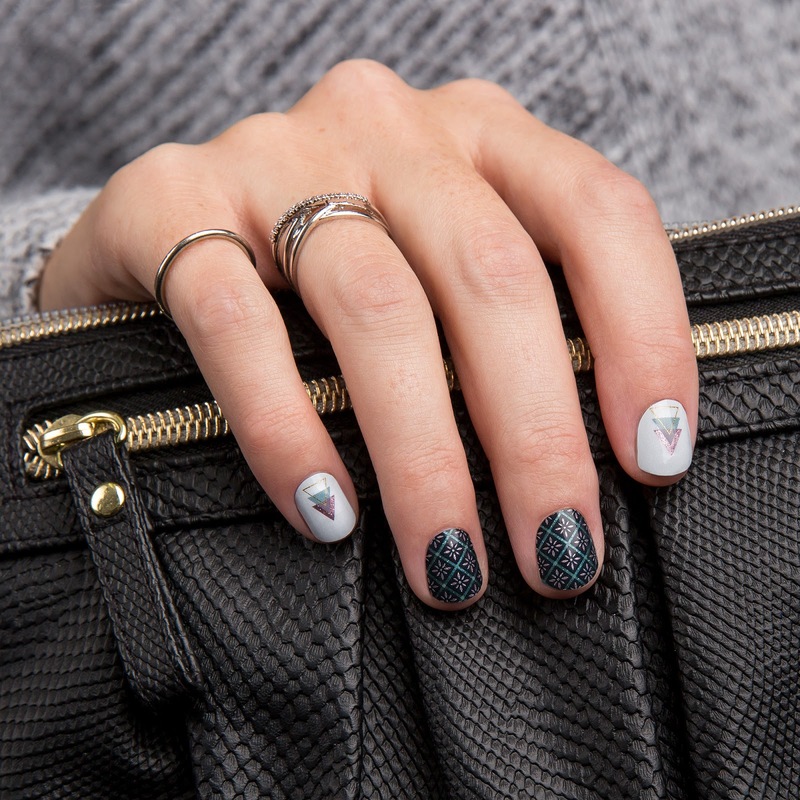 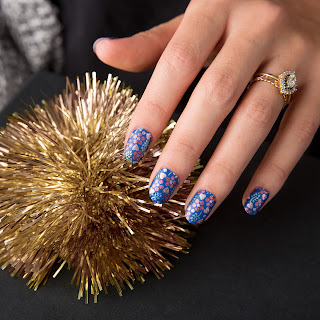 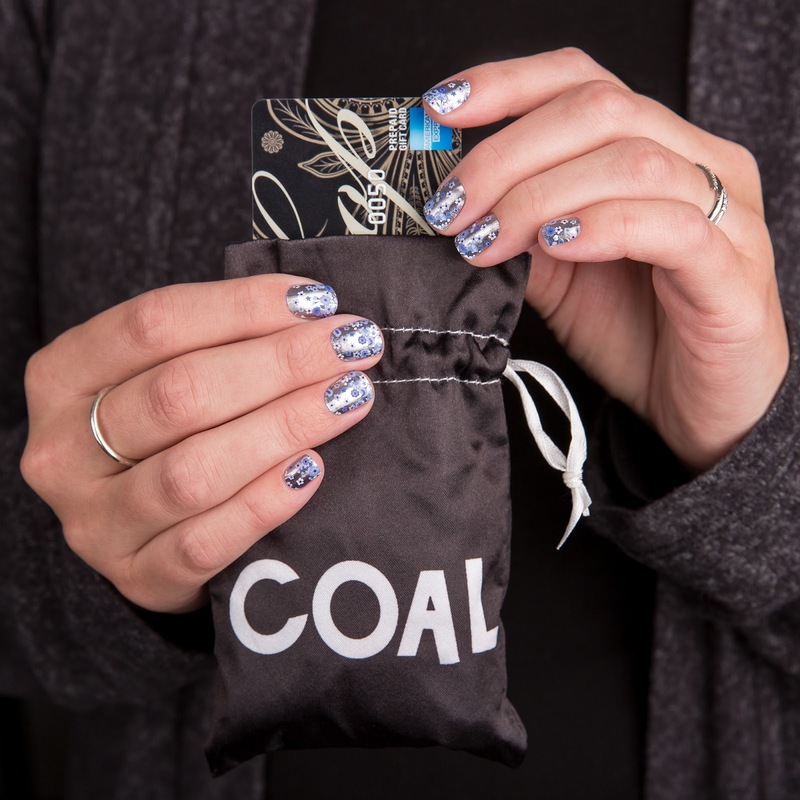 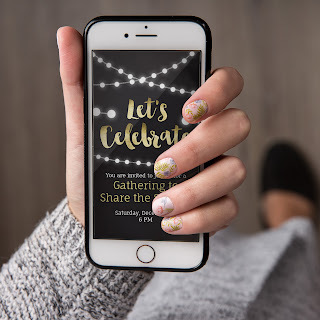 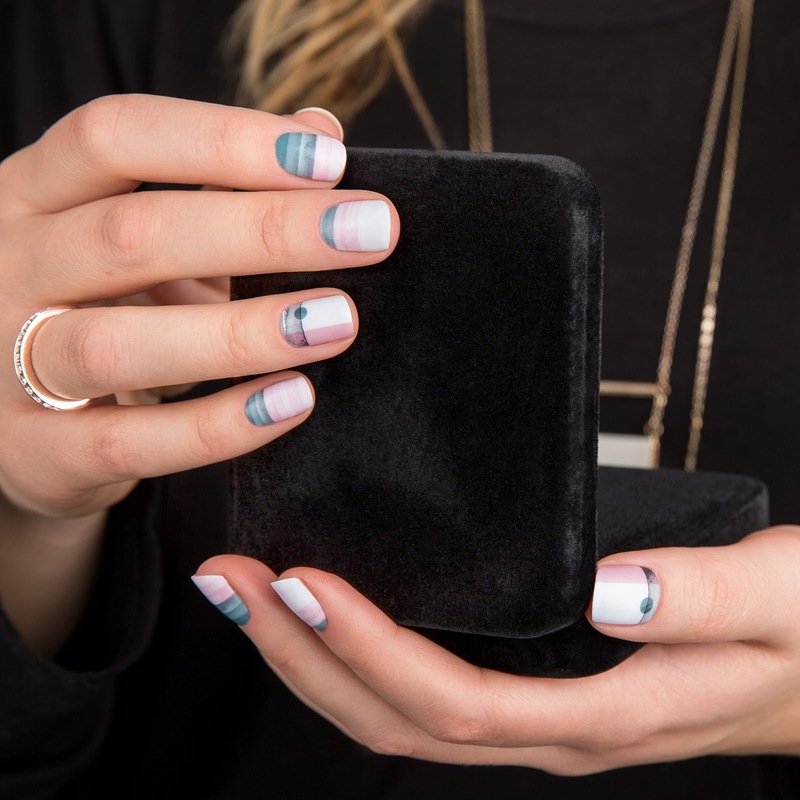 [RePLAY]: Black FriYAY is coming - don't miss out on these Jamberry Nail Wrap specials! 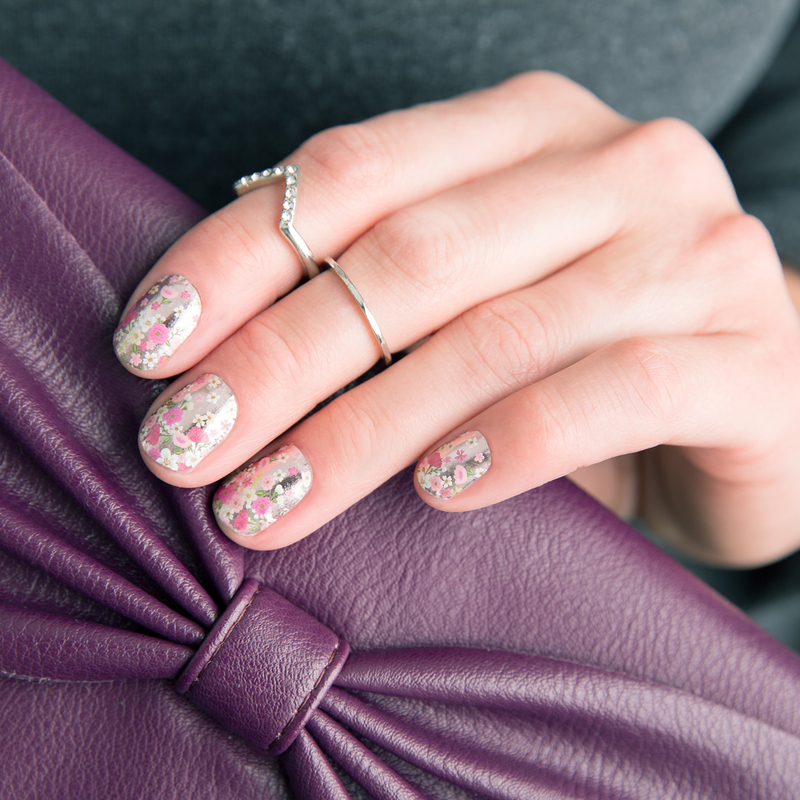 Next up - 6 favorite Sister's Style Exclusives are back! 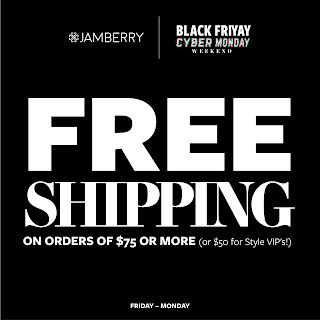 The most popular styles are returning until November 28th or while supplies last! 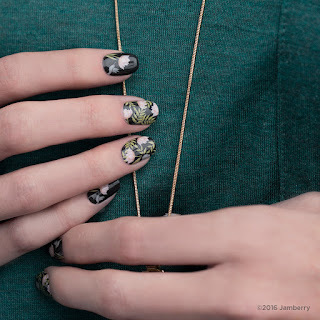 But they aren't done yet... 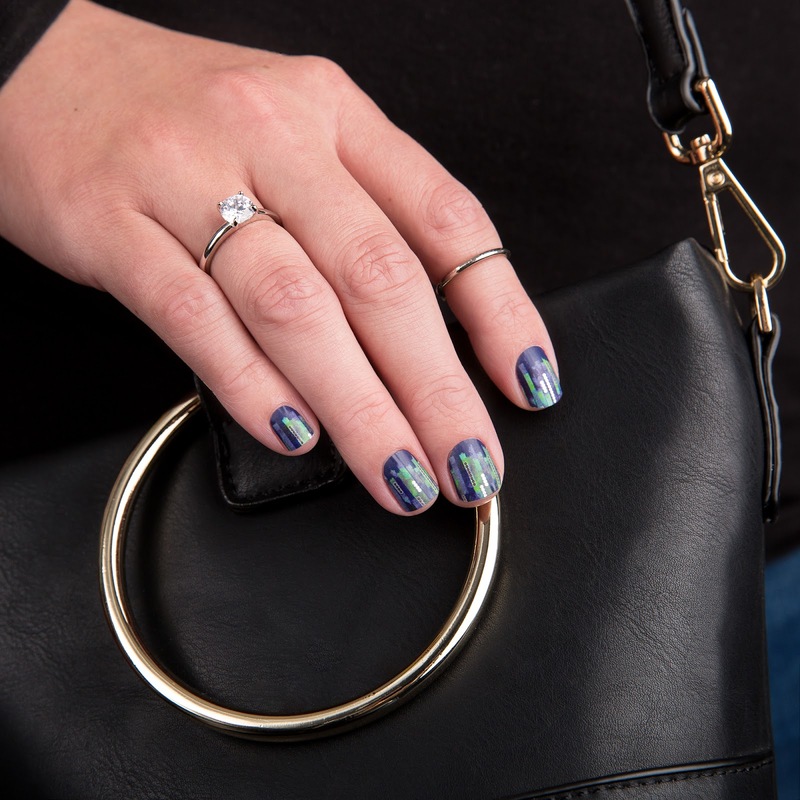 There are also new versions of these styles, with a TWIST! Is that all? NOPE! 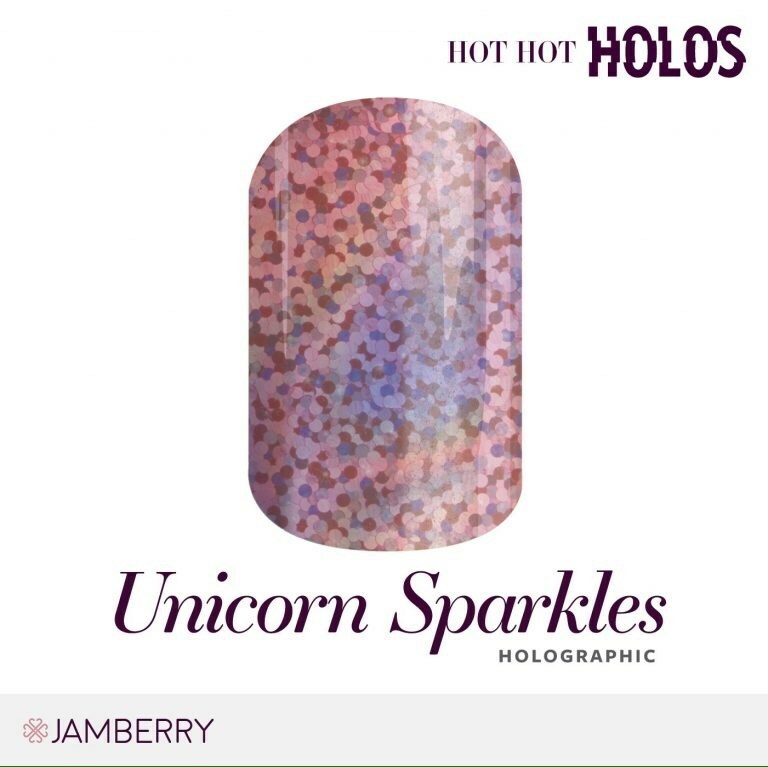 They're bringing back Hot Hot HOLOS! 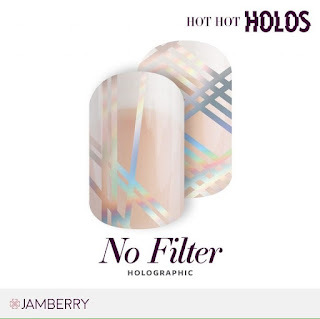 Hot Hot Holos are back for a limited time! 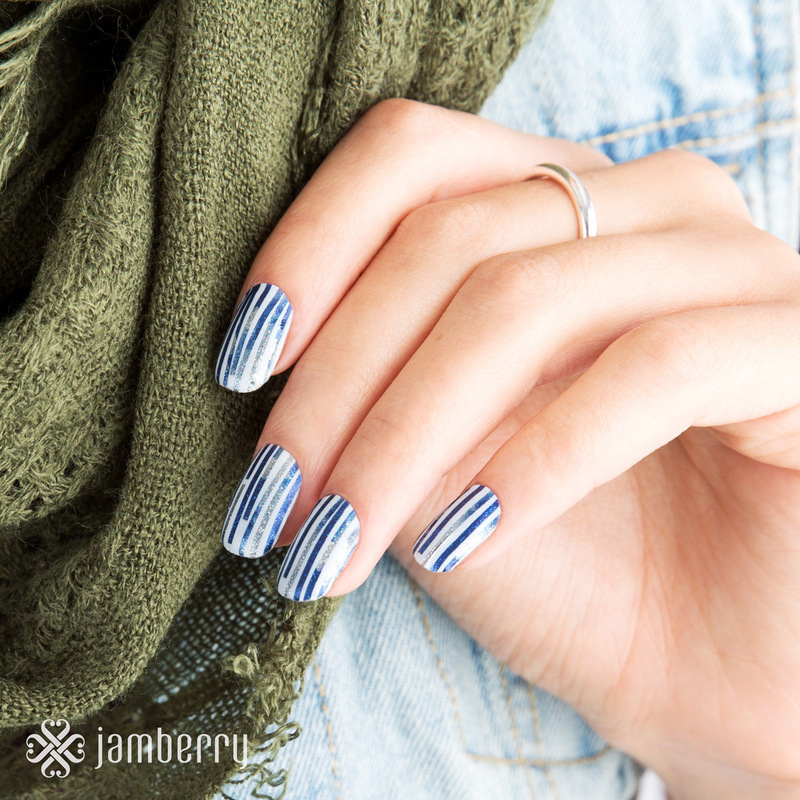 And 2 new exclusive wraps for Black Friday!